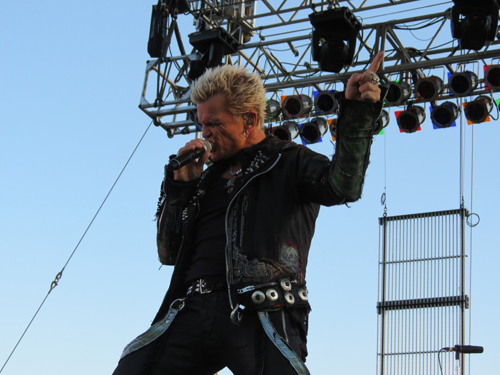 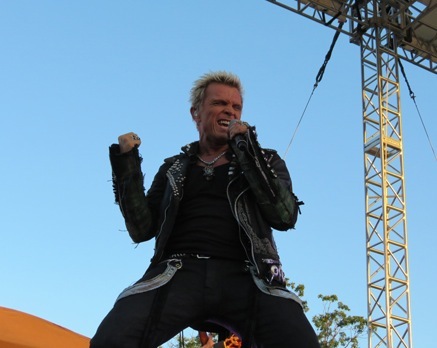 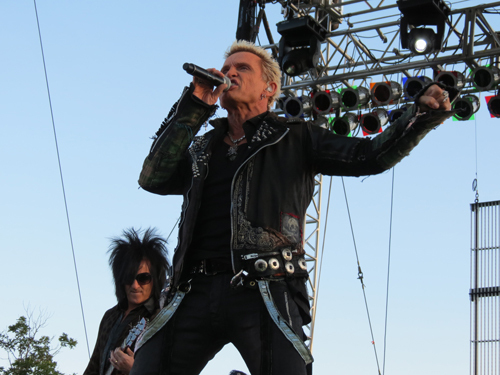 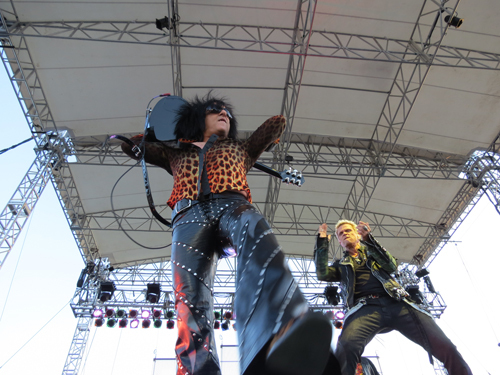 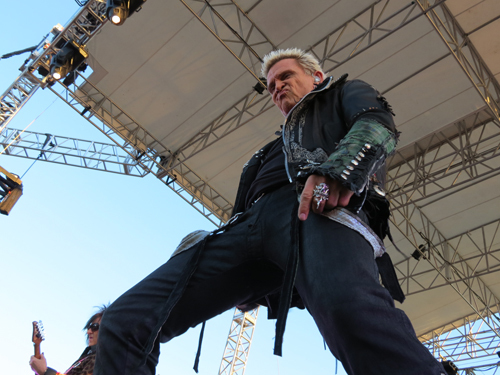 Billy Idol kicked off the 2013 "Tuesday in the Park" concert series at Artpark. 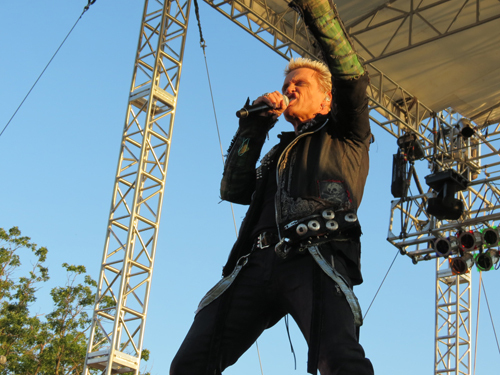 The rebel rocker performed hit songs including "White Wedding," "Eyes Without a Face" and "Dancing with Myself" (watch highlights below). 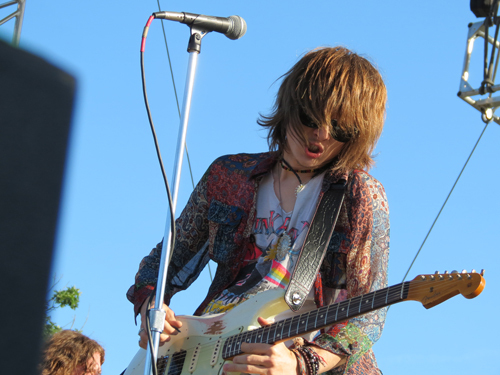 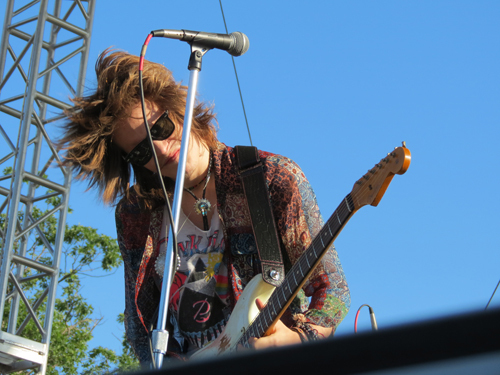 Upstart guitar wiz Tyler Bryant and his band, The Shakedown, brought the crowd to its feet, aptly warming up music lovers for Idol.